Festive for a birthday party or just because, these Minnie Mouse Cupcakes are a super fun way to celebrate and are so easy to make! 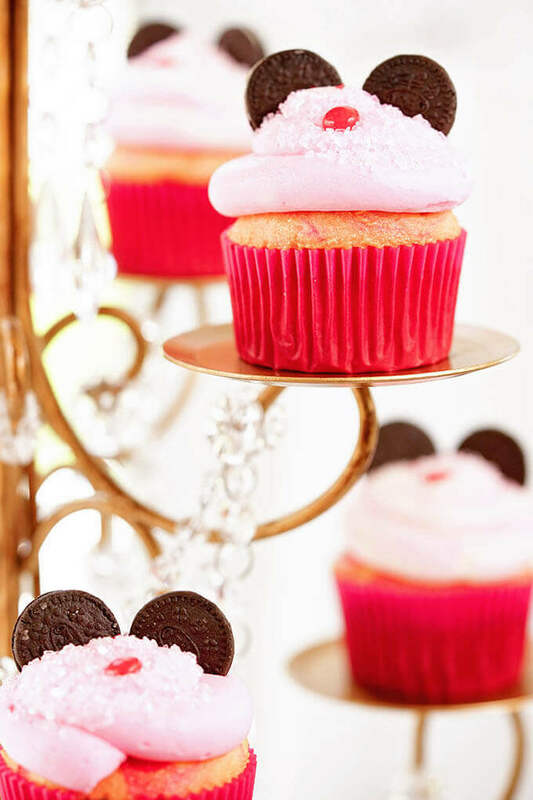 Easy Minnie Mouse Cupcakes are so simple to make! This is the last giveaway in our 12 Days of Christmas Giveaway – have you been entering? I hope so, there’s lots of opportunities to win! 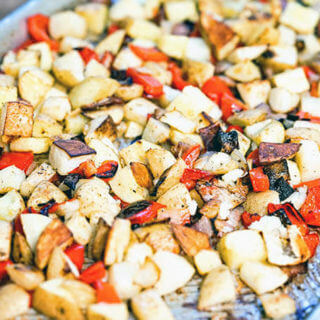 Travel Packages, free cookware, gift cards and more! And I definitely want my wonderful readers to win! If you haven’t already, take a moment and click through to and enter to win! Speaking of entering – if you want to enter the giveaway, just scroll to the bottom of this post and I wish you the best of luck! 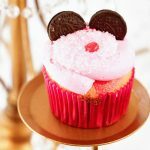 Today I’m bringing you a super fun recipe for Minnie Mouse Cupcakes that are easy to make and perfect for a birthday party or an easy treat for the Mouse House lovers that you know! I began making these cupcakes when I started volunteering for Cake 4 Kids. I’ve talked a little bit about my volunteer efforts, but just in case you’re new to the blog, I volunteer for this non-profit. As a baker, we make homemade birthday cakes, cupcakes, cookies and bars for local foster children. 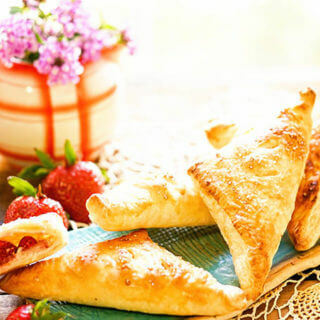 The kids pick their “theme” and bakers choose what they want to bake and deliver. Admittedly, the requests I usually sign up for are a little more basic because I have a lot to learn when it comes to decorating, but I do my best! 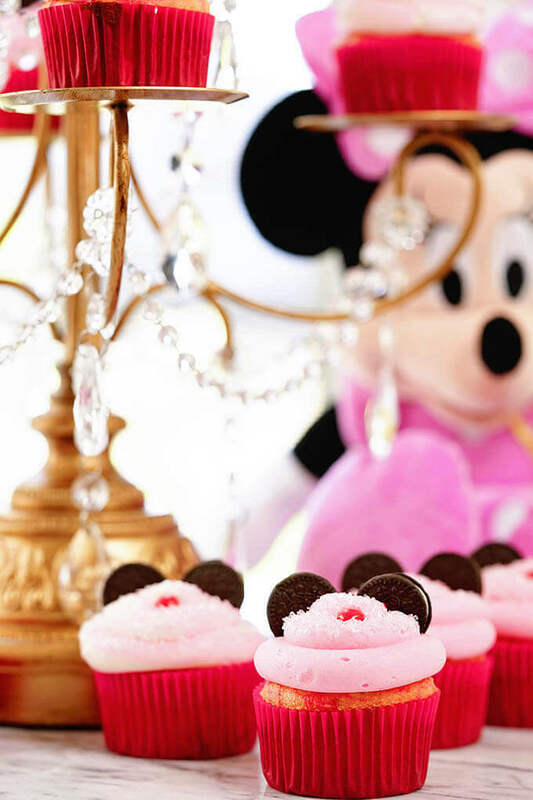 One of my favorite items are Mickey and Minnie Mouse Cupcakes! They are fun and festive. They are not too hard to make or decorate and are guaranteed to bring a smile! Don’t you agree? Step by step directions; how to make Minnie Mouse Cupcakes. 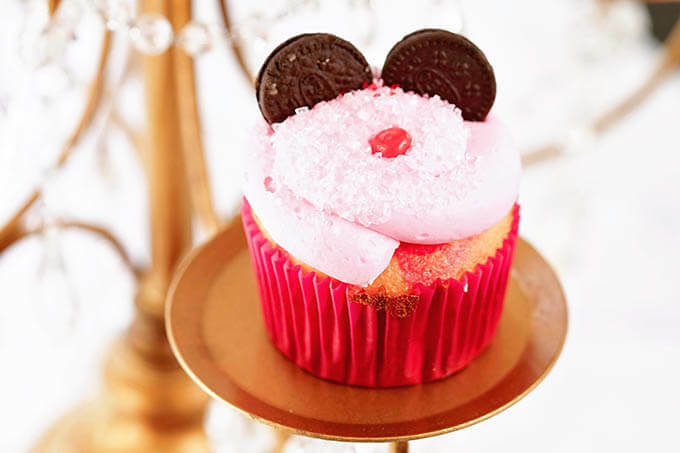 How to make Minnie Mouse Cupcakes! I bake about three cakes/cupcakes a month and it’s fun and challenging. Another challenge is keeping my volunteer efforts affordable. I try not to purchase pre-made decorations because it can get expensive. Plus, the mission of Cake4Kids.org is to provide hand-made cakes and treats. Mine definitely have a personal touch! I use a box mix to make all of the cakes and cupcakes. In this case, I used a red cupcake wrapper to bake them in, but if you use another color, that’s ok too. The red keeps it more themed. Use red or red polka dot cupcake wrappers. I recommend Wilton #12 – large round tip or #21 large star tip. Cupcakes must be completely cooled prior to decorating. No need to separate the Oreos. Making the cupcakes is really easy! Load the frosting in a large piping bag with a #12 tip. Add a small dollop of icing to the top of the cupcakes. Starting on the edges, work your way around the cupcake, finishing at the top with a swirl. Turning the cupcake upside down, lightly press each cupcake into the bowl of sprinkles. Insert an Oreo for each ear and a red candy for the nose. And Wa-la! They are done, just that easy! Arrange your cupcakes on a pretty cake or cupcake stand with some fun decorations and you have a party! 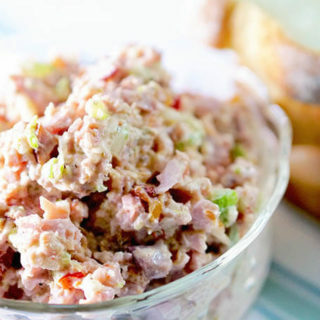 More Mouse House inspired recipes! 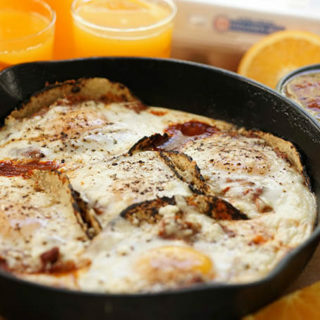 Welcome to the Southern California Getaway Giveaway! For almost three decades, Get Away Today Vacations has been helping families enjoy vacations with the lowest possible prices. You can save 20%-50% on your Disney vacations, plus lots of other destinations. They can help you book hotel accommodations, attraction tickets, car rentals, shuttles and even cruises. 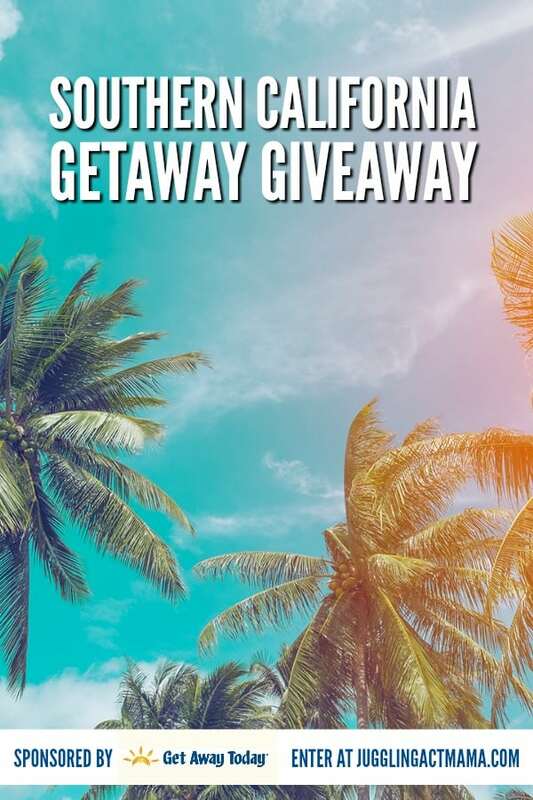 We are so excited to partner with Get Away Today, to offer you all a chance to win a Southern California Vacation! 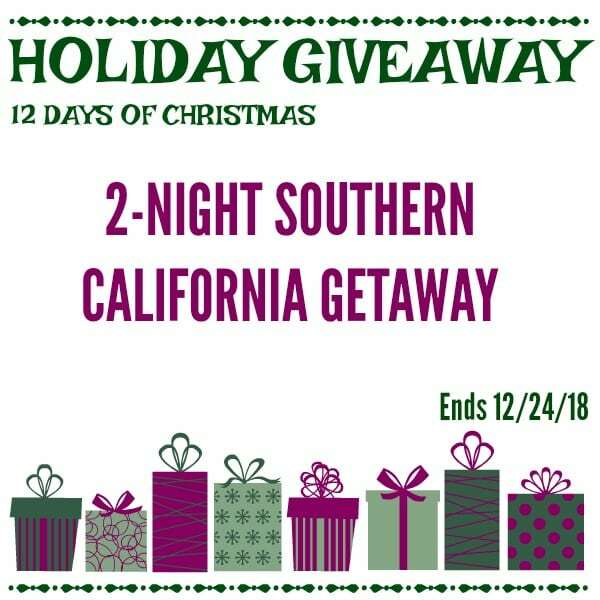 The winner will receive a 2-night hotel stay in either Anaheim or San Diego, along with 2 adult 1-day tickets to SeaWorld San Diego or the Disneyland Resort. With Christmas right around the corner, it’s the perfect time to book (or win!) your surprise vacation. There’s no better gift than some fun in the sun or at the Happiest Place on Earth! How amazing would it be if YOU were the winner?!? This giveaway is sponsored by Get Away Today and brought to you by Juggling Act Mama, Bowl Me Over, Mod Podge Rocks, Pink Cake Plate, Your Everyday Family, and Megan Marie. Official Rules and Conditions: The winner will receive a 2-night hotel stay in either Anaheim or San Diego, along with 2 adult tickets to SeaWorld San Diego or the Disneyland Resort. Open to US residents to adults 18+. One (1) winner will be chosen. Prize must be claimed within 48 hours of announcement or a new winner will be drawn. Prize will be delivered by the sponsor: Getaway Today Vacations. All entries will be verified. This giveaway is in no way associated with Facebook, Pinterest, Twitter, Instagram, Rafflecopter, SeaWorld San Diego, Disneyland Resort, or any other entity unless otherwise specified. Giveaway ends 12/24/2018. Enter using the widget below. Must be booked 60 days before travel dates. Booking process may take several days to complete. May not be valid during peak season (generally June-Aug). Not Valid during holidays, holiday weekends, and/or major conventions. Get Away Today must receive this completed certificate before any tickets or vouchers will be issued to the recipient. Good for a standard room at a hotel selected by Get Away Today. Based on hotel Availability. Not valid at the Hotels of the Disneyland Resort. May not be used in conjunction with any hotel special offers. Transportation is not included unless specified on this voucher. This vacation package may not be exchanged or extended beyond the expiration date. Additional hotel accommodations, attraction tickets and transportation can be purchased by the recipient (at the recipient’s cost) from Get Away Today. A $100 fee will be charged for changing check-in dates at the hotel once confirmation has been received. Vacation package may not be sold and is nontransferable. No Cash Value. Get Away Today is not responsible for loss, injury or damage related to its travel services. I would take my son and he would be thrilled! Thanks for the chance! Awesome Brenda, best of luck in the giveaway!! I wish I could deliver them Rini!! Such a great compliment, thank you so much!!! OMG! These look SO CUTE! 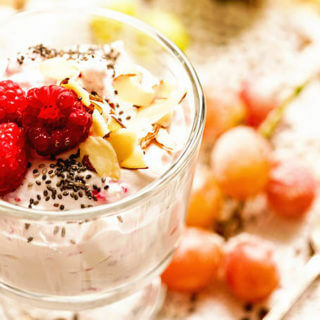 I can’t get over it – it’s such a great idea! I have to make them for my kids!!! 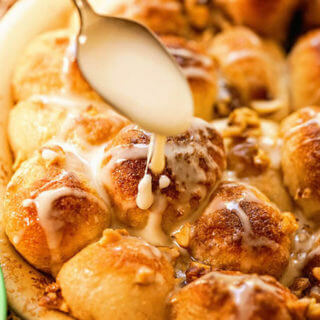 Your boys will love these sweet bites – enjoy! Most definitely Janette! I moved from San Clemente to Wisconsin many years ago, boy was that a change! I love the ocean, good luck in the giveaway! Debra!! These have GOT TO BE the most adorable cupcakes I have ever seen!! Thank you Michaela! They are sure fun to share!! !